Managing human resources is a crucial part of any organisation, and healthy remuneration is usually cited as the best motivation for performance. But what does a firm do when it comes to satisfying employees that are already billionaires? This is exactly the dilemma faced by factories in Sanand, where 150 out of 300 employees have more than Rs one crore in their bank accounts. How did this happen? Because local residents made over Rs 2000 crore collectively, thanks to the state government's acquisition of 4000 hectares of land for the automotive factories. The unexpected prosperity came seven years back, when Tata Motors decided to bring its Nano plant to Sanand, after an invitation from then Chief Minister Narendra Modi. 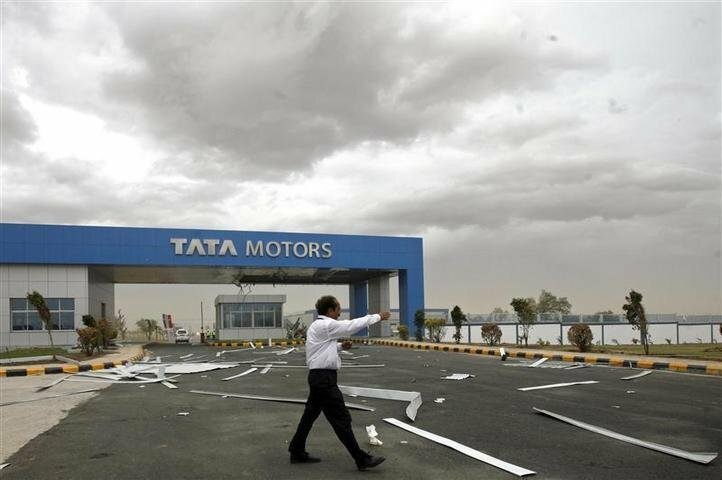 What followed was a flood of automobile giants, including Honda, Ford and Maruti Suzuki, arriving in, triggering a rapid rise in land rates, reported The Economic Times . The rates which were at Rs five to six lakh rupees per bigha(acre), went up to Rs 25 to Rs 40 lakhs in a matter of months and gave a whole new meaning to the term "do bigha zamin" . The rates which stood at Rs 125 per square yard, stood at Rs 2000. Way back in 2009 just at the beginning of the boost in land rates, Nazir Khan sold four bighas of his land at 25 lakh, and made a whopping one crore overnight. Nazir told Business Standard , “I bought two cars and now, rent them at the plant’s car pool.” His cousin sold twice as much land and bought two tractors and four cars . Then there were also the likes of Ashrafbhai Pathan, who told Rediff that, "I sold 150 bighas of my ancestral land to GIDC and got more than Rs 40 crore." But, with the wealth came problems. Local resident, Jagatsinh Vaghela told The Times OF India , "After I received money, I quit my job to watch Cricket World Cup 2011. India won the cup and the tournament was over. I was left with a lot of money and no work. A man without work is nothing less than a live bomb." So they took up jobs in the very factories that occupied the lands that they once sold. The salaries of these crorepatis is between Rs 9,000 to 20,000, as they work only to keep themselves occupied, reports Patrika . Locals residents have also invested in long term savings like gold and land. 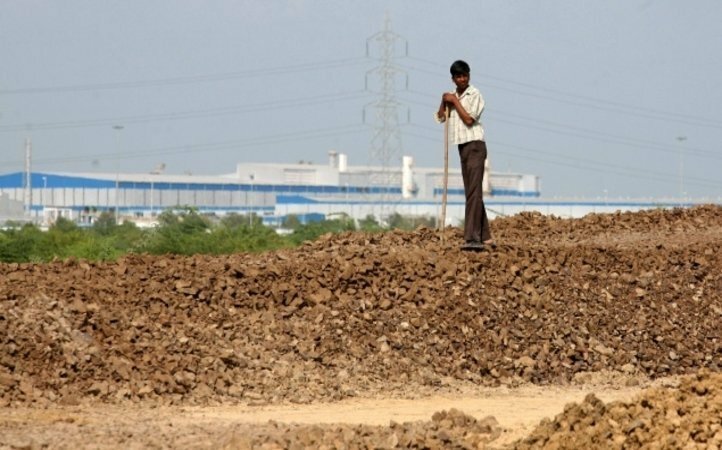 But the management of the factories admit that handling crorepati workers isn't exactly easy. "Retaining labour is a major challenge for us. We have to be very cautious in dealing with workers as these jobs are no longer their primary source of income," one member of the management in a factory told Times of India. The good times for the farmers aren't over though. The already prosperous region along with neighbouring villages is slated to more significant gains, as an additional investment of Rs 20000 crore has already committed to the area by more manufacturers.